Hello, I’m Hannah. 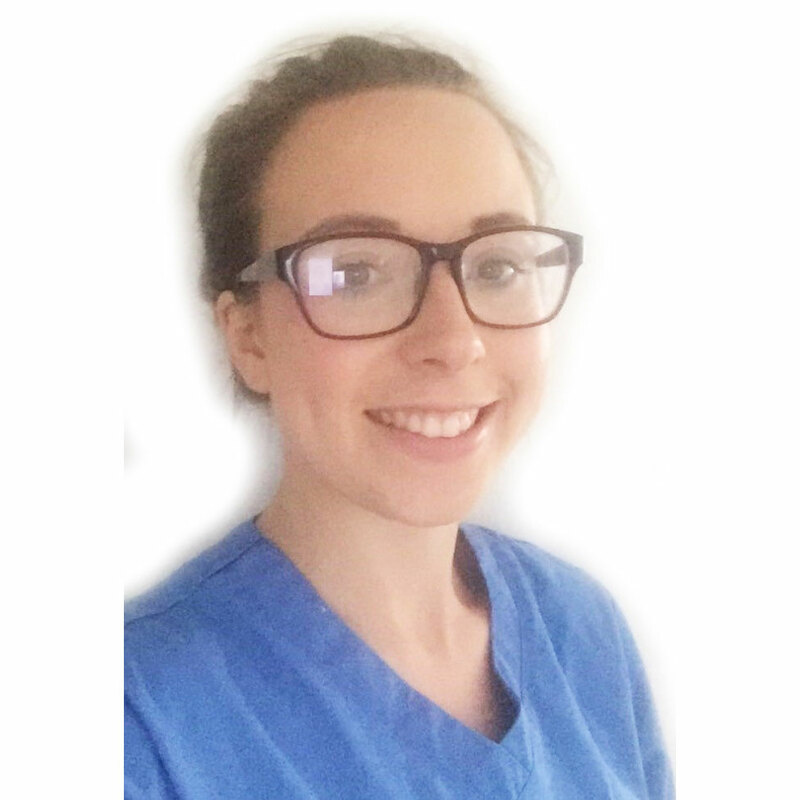 I am originally from Lancashire and moved to Yorkshire to study Dentistry at the University of Leeds. I was grateful to be able to remain in Yorkshire to complete my Dental Foundation Training Year and currently live in the beautiful city of York. I have grown to love North Yorkshire, it’s friendly people, it’s history and the wonderful surrounding countryside which I know I will enjoy exploring further. I graduated with a MChD/BChD in Dental Surgery from the Leeds Dental Institute. I was in the first year of graduates to receive both the Masters and Bachelors degrees and was awarded a Distinction. I enjoy all aspects of Family Dentistry and love the variety of General Dental Practice. I feel I am enthusiastic in the ‘World of Dentistry’ and look forward to helping people in my chosen vocation. I will always look to developing my skills and knowledge further by attending courses and conferences. I am a member of the British Dental Association and British Society of Paediatric dentistry and have completed Part 1 of the MJDF examination. My hobbies include hiking, swimming and yoga. I also enjoy travelling and undertook my Voluntary Dental Elective in Nepal. This gave me an important insight into dentistry in another culture and also the opportunity to explore the beautiful and very mountainous region in which I stayed. I was so glad I forfeited some clothing and packed my hiking boots! I feel extremely happy and privileged to become part of the Regent Street Dental Team and I am greatly looking forwards to meeting and getting to know you all.